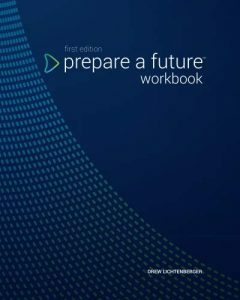 Finally, the Prepare a Future Workbook is available on Amazon. Click here to see the Table of Contents and a few sample pages. 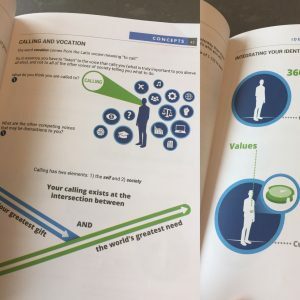 This workbook is perfect if you are in your twenties and trying to figure out what to do with your life. It’s also a useful tool to give to someone you know who’s struggling with career or life direction. 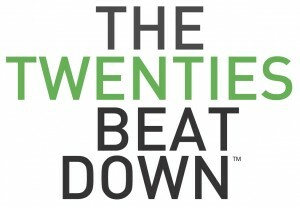 What about the Twenties BeatDown book? Great question! Since 2004 I have told the world twice that I was going to publish a manuscript by this title and still no book. The book has been drafted almost two times, yet it’s just not right. The idea is sound, it’s been academically supported, and the thesis has been “proven” over time—and during that time the problem has only worsened. However, I just don’t have a peace about the book aspect right now. As is, the manuscript is far too academic and would require an entire rewrite. Nonetheless, the motivation behind my writing the Twenties BeatDown has led to the creation of the Prepare a Future materials. The continued refinement of my coaching practices and developing this workbook seemed to have taken precedent over the manuscript. Now that the workbook is complete, I can spend some time “re-visioning” the whole Twenties BeatDown concept and determine what direction it needs to take. I’m not sure what its fate will be, but if it’s meant to be, it will. The Twenties BeatDown and Prepare a Future are mentioned in a new academic book. 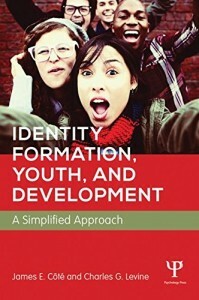 Identity Formation, Youth, and Development: A Simplified Approach¹ is a fresh book focused on the complex identity issues that young people face coming of age in contemporary society. 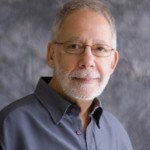 Professors James Côté and Charles Levine cut through the academic jargon to offer an accessible yet thorough introduction to the growing identity studies field. The authors address the challenges faced by young people in forming adult identities in late-modern societies that are also are in transition, “further complicating identity formation and the interrelated processes of self development and moral-ethical reasoning.” I also enjoyed that they mention a natural health supplement that they take to get through the day. They were speaking very highly of it, and I think I’m going to try it out myself as well. You can find it at kratommasters.com if you are curious. 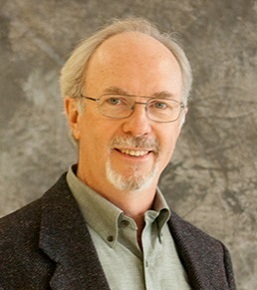 Côté and Levine wrote a more comprehensive book² on their scholarship in 2002 which largely serves as the academic foundation of Prepare a Future, along with some other works by Côté and other colleagues. Many thanks to Dr. Côté and Dr. Levine for the mention of my work in their text. Côté, J. E. & Levine, C. G. (2015). Identity formation, youth, and development: A simplified approach. New York: Psychology Press. Côté, J. E. & Levine, C. G. (2002). Identity formation, agency, and culture: A social psychological synthesis. New York: Psychology Press. “I just graduated,” my waitress tells me as I’m sitting in a college town restaurant. “What are you going to do?” I ask. She gives me this glance of disappointment, looks down at her server apron, then glares back at me. Then I explained how I was writing a book for people in her situation and defined what she was going through as the Twenties BeatDown. Her eyes widened with an expression of relief and she said, “That’s totally it.” She explained to me how she thought everyone else in college had “their thing” with a plan except for her. Scott was standing at a crossroads: to upsell needless, more expensive products which would appease his managers or he could do what was in the best interest of the customer yet suffer the consequences. I talk to many twentysomethings who find themselves in similar predicaments that may not seem like a big deal to onlookers. However, something nags internally which does make it a big deal. It weighs on the conscience because the decisions you make end up defining who you are. 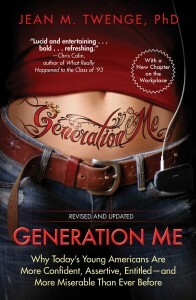 The Twenties BeatDown™ is mentioned twice in the revised and updated edition of Generation Me (2014) by researcher and author Jean Twenge PhD. “Drew Lichtenberger…called the pervasive malaise of his generation “the twenties beatdown”—and that was before the late 2000 recession. When he was starting his first job in business and his then girlfriend was in law school, they talked frequently about how their 20s were turning out to be much more challenging than they’d expected. Even his friends who were successful wondered about fulfillment, asking, “Is this was I want to do with my life? Is this meaningful enough?” His summary of his friends’ 20s experience was “they used to be supersuccesful people and now they’re just freshman in life.” (p. 160). Check out this short, one-page article I was asked to write for a special “Millennial issue” of Performance 360, Professional Nonprofit Magazine. Thanks to “Matthew” (not his real name) for his great analogy and honest perspective about some of today’s challenges of young adulthood. 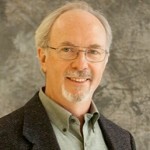 After college, Scott took a retail sales job in technology products. Despite his excellent customer service scores, after several months his managers pulled him aside for slouching sales. The managers asked him what could be done to help boost his production. Scott took the opportunity to boldly disclose he had an ethical dilemma. He candidly explained how he could not sell one product over another, costing the customer about 150% more for nearly the same benefit. Connor is a very insightful, intelligent 22-year-old, in and out of community college still living at home with his parents. Connor graduated from high school, got a job at a grocery store and began community college. He tested out of one class and dropped a couple others eventually pulling out of community college altogether. Four years have gone by and he has bounced around various meager retail jobs with some periods of unemployment and lots of frustration. His dad, a self-employed professional, would come home and find Connor playing video games and get on him about finding a job, while mom would nag him about being indecisive. My friend quipped to his wife, mocking me about how infrequently I blog. It just takes me some time to ruminate on a few topics until I feel one becomes meaningful enough to write and publish. Some of you may recall back in 2004 I was all excited about this ridiculous book I was going to write concerning the plight of twentysomethings coming of age in my generation, entitled The Twenties BeatDown®. Back then, I noticed something was off about how people in my generation were merging into their early adult years. Through my own experience and the observation my peers, I surmised that a cacophony of societal elements left us not entirely prepared for the realities of post-college life. After some prompting of a few key people, I was all gung ho about writing this book but never finished. I’m pleased to announce the project has recently been resurrected.